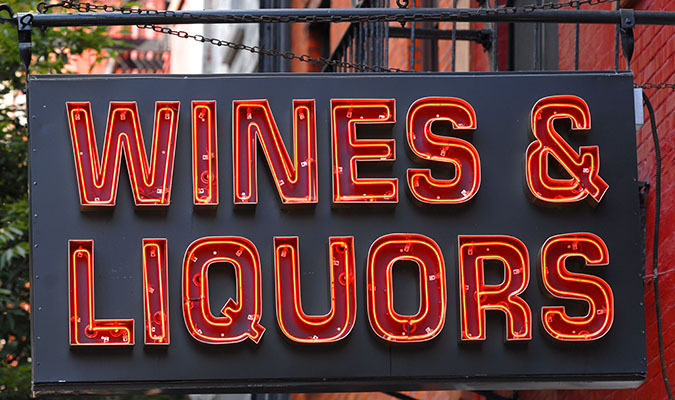 Whether you sell wine, beer, liquor or all of the above, you will find that when applying for a payment processor, you will be considered a high risk merchant. However the fact of the matter is that a liquor store merchant account is necessary, regardless of your business’ classification. Standard banks have a difficult time providing merchant accounts to those in the liquor industry because of the legalities and regulations that are involved in such sales. Whether it’s age restricted sales, sales across state borders or the high chargeback ratios, they tend to shy away from such business types. 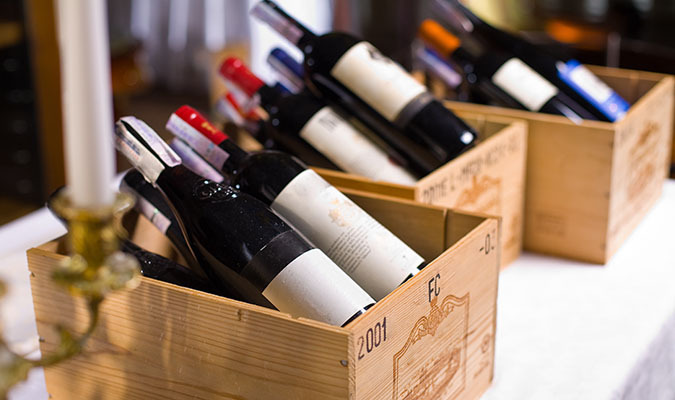 At High Risk Provider we embrace high risk businesses of all types, especially those who produce and or sell wine, beer and liquor. We have processing options for those who sell online or in a retail location as well as domestic and international merchant accounts for alcohol sales. Our experts have been helping those in the liquor industry obtain high risk merchant accounts for almost a decade now. We continue to be a leader in merchant processing for such companies. If you are interested in obtaining a liquor store merchant account and are in need of further information, please fill out the form on the right hand side of the screen. One of our high risk experts will be in touch within 1-2 business days with help on the application and the process of obtaining a high risk merchant account. We look forward to being able to assist you!